Want to know how to lose weight fast? 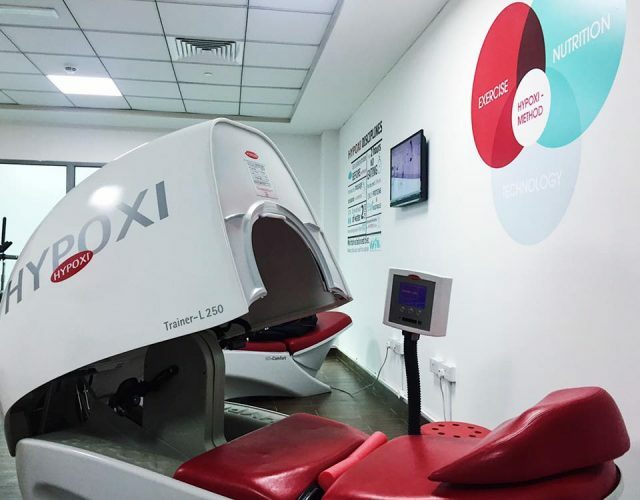 From Hypoxi machines to Electro Muscle Stimulation, check out these top weight loss treatments in Dubai. Machka Beauty & Body Design has revolutionised weight loss and wellbeing by providing all-encompassing programmes that combine diet plans with targeted exercise and aftercare treatments. From the free consultation and Hypoxi machines to the slimming massages and ‘Biggest Loser’ competitions, Machka offers a motivating and achievable plan that ensures results. insydo tip: For effective results, they recommend three Hypoxi sessions per week for 2 months which will work out pretty pricey. Claiming to be 18 times more effective than going to the gym, My 30 Minutes offers one-to-one training classes that promises to change your body within ten sessions. 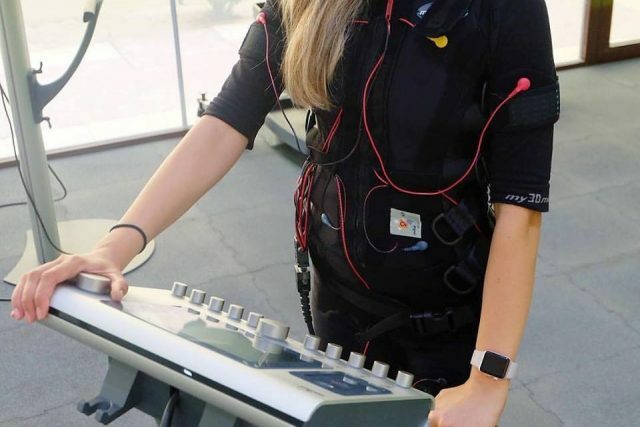 Offering Electro Muscle Stimulation (EMS), each workout involves 30 minutes of a series of movements while being connected to an electrical current that’s supposed to engage 98% of your muscle fibres. insydo tip: You’ll have to fly solo on this one as My 30 Minutes doesn’t offer any group exercises. Offering non-invasive weight-loss treatments that are innovative and high-tech, the pros at BodySmart will target your problem areas and zap your cellulite away. 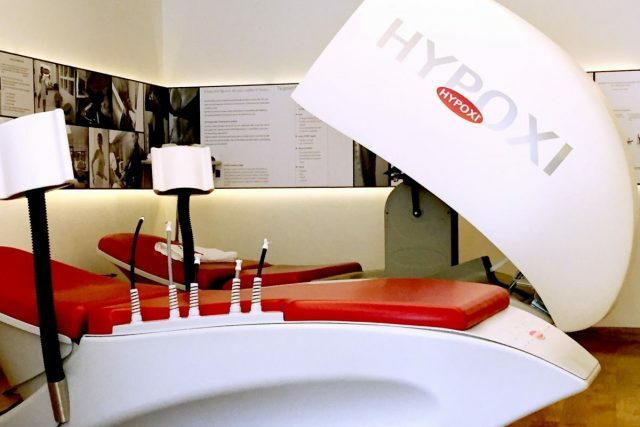 They offer clients a range of new-age services that include Hypoxi for body shaping, Lipomassage for thinning fat deposits and PowerPlate treatments that encourage fat loss. insydo tip: You’ll find products to compliment your treatments such as Lipo-slim Gel and Draining Detox Serum. 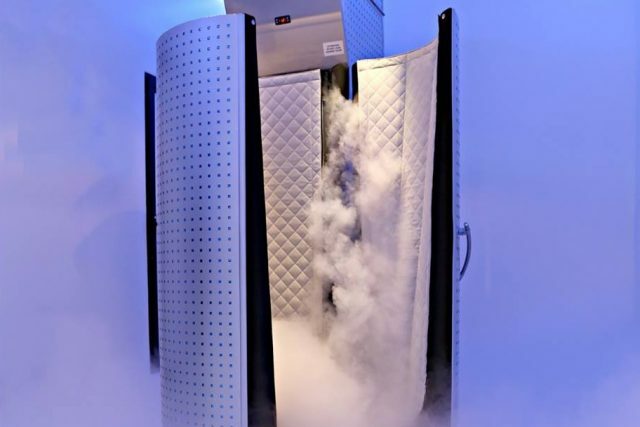 Cryo Health offers Cryotherapy, a weight-loss treatment which involves stepping into a chamber and exposing your body to temperatures as low as -180 degrees celsius. This causes an increase in your metabolism and thereby getting your body to burn fat. One session inside the chamber can help you burn up to 1000 calories, as the body readjusts itself to a normal temperature. insydo tip: The clinic also offers facials which promote skin health by flushing away toxins and activating collagen production. 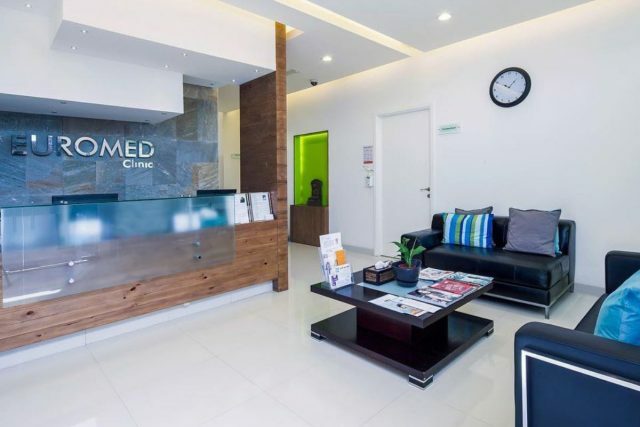 The medical professionals at EuroMed Clinic offer a range of non-invasive treatments that promote fat loss, cellulite reduction, body toning and more. Considered one of the top aesthetics clinics in Dubai, expect cutting-edge methods that include ultrasound cavitation and collagen rejuvenators. insydo tip: Keep in mind that it may take several treatments to see a lasting result; be prepared to make an investment with your time and cash. Want more weight loss tips? Check out our latest article on healthy meal plans designed to help with weight loss.